They Might Be Giants Instant Fan Club. I just (and by just I mean about a week ago) joined the They Might Be Giants Instant Fan Club! 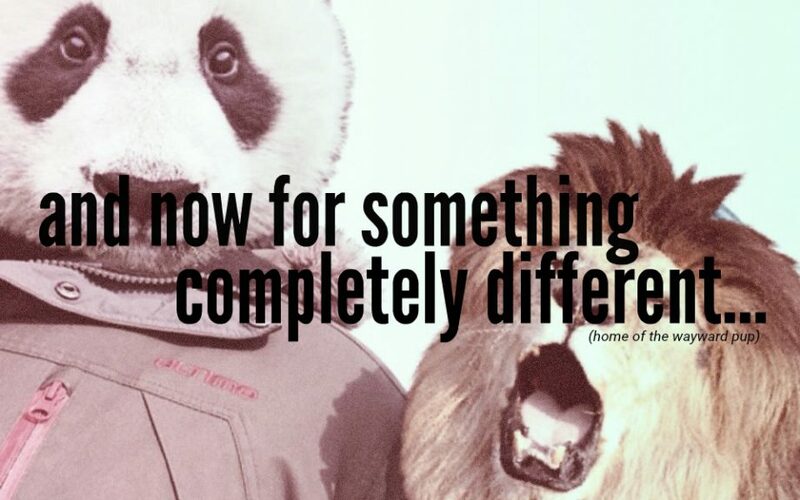 It’s a great club specially created for big TMBG fans, and if you are one I strongly suggest you join it too. You get a bunch of great things: a t-shirt, a blue canary night light, EP’s and you even get to be in this lottery where you can win a ukulele with hand-painted cats by their vocalist/guitarist, John Flansburgh! It’s great and you get it for a very reasonable price (if you live outside the US you have to pay a little more). You can read more or join it right away (although I would suggest reading up a little more before joining, unless you have tons of money you don’t mind wasting). Don’t let this chance pass! I’ve been a fan of TMBG for years and when they first launched this thing in 2010 I was so angry I didn’t have a netbank, and then in 2011 I was so angry I didn’t have any money. So if you’ve got some money you don’t mind spending and if you’re a TMBG fan, like me, you should just join it. It’s worth it! You can’t join after April 26th, so hurry up! 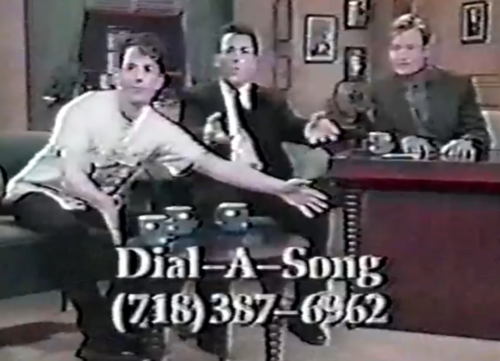 Here is a picture of John and John promoting Dial-A-Song on their first appearence on Conan O’Brien way back in 1993 (when I was born, jeez!). This entry was posted in Uncategorized and tagged Conan O'Brien, Fan club, John Flansburgh, John Linnell, They Might Be Giants. Bookmark the permalink.